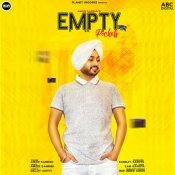 Planet Recordz are proud to present the long awaited brand new single released by Aman Sandhu entitled “Empty Pockets”, music by Amzee Sandhu! 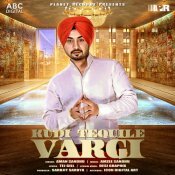 Planet Recordz are proud to present the highly anticipated brand new hit single released by Aman Sandhu entitled “Kudi Tequile Vargi” featuring Amzee Sandhu! 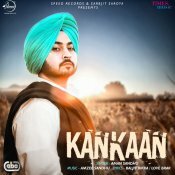 With the ongoing success of his current hit single “Laare“, Speed Records are proud to present the brand new single released by Aman Sandhu entitled “Kankaan” featuring Amzee Sandhu!! 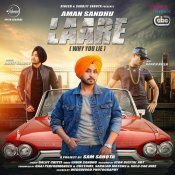 Speed Records are proud to present the highly anticipated brand new smash hit single released by Aman Sandhu entitled “Laare (Why You Lie)” featuring Roach Killa & Amzee Sandhu!! Planet Recordz are proud to present the eagerly anticipated brand new smash hit single entitled “Drive” by Aman Sandhu, Rupinder Handa & PBN!! ARE YOU Aman Sandhu? Contact us to get a featured artist profile page.